Whether your needs are basic maintenance or emergency services following a storm, you can trust us for a 24/7 response. 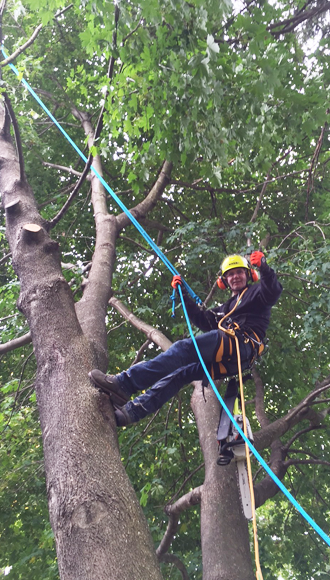 We have a 65' bucket truck, an expert climber and an atlas crane to safely assist in complicated tree removals. No matter your reason for removing a tree—whether it's hazardous, diseased, or too close to your home—we'll gladly remove it and make it safe. We also handle tree trimming, ensuring the trees are kept healthy and aesthetically pleasing.